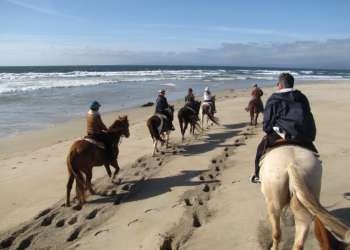 There are a wide variety of tour options in Monterey County. From historic sites to wine and agricultural tours to scenic drives and even aerial tours, the sky's the limit! Browse our local companies offering tours that are tailor-made for incentive programs, spouse groups or pre and post tours to find the perfect fit for your group.